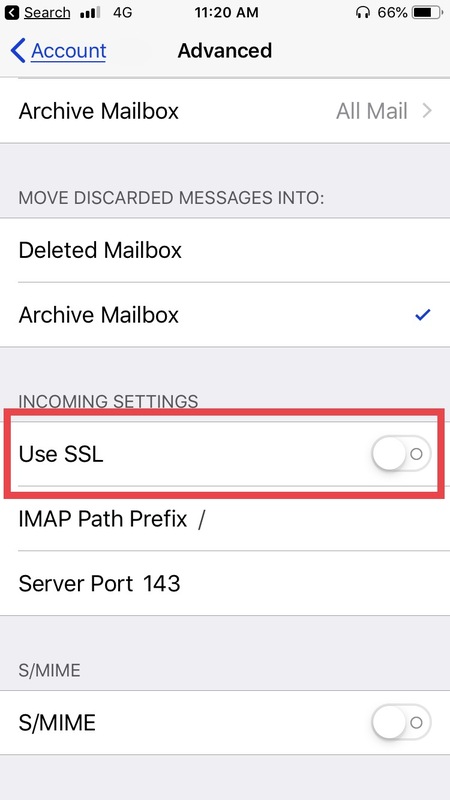 Cannot verify server identity iPhone error or cannot verify server identity iPhone not trusted dialog box constantly pop up in various application and major in when using mail App. The Identity of “imap.gmail.com” cannot be verified by Mail. You should use Gmail app, this is ad hawk way for you. Cannot verify server identity iPhone Mail, Podcast App, exchange mail account, iPhone Wi-Fi. So if you are facing one this kind of message often, then don’t worry, try my mentioned troubleshooting that will get rid of your Phone server issues or offer your alternative solutions. First of all press and quickly release volume up button, then press and quickly release volume down button and now press and hold on Side button until you appear Apple logo on the screen. After this followed, turn on your phone again, by pressing and holding on Side button. Look here how you can close Application on your without home button iPhone XS Max, iPhone XS, XR, and iPhone X. With a home button, iPhone user can get App switcher by twice click on the Home button and swipe up an app that you want to force close. 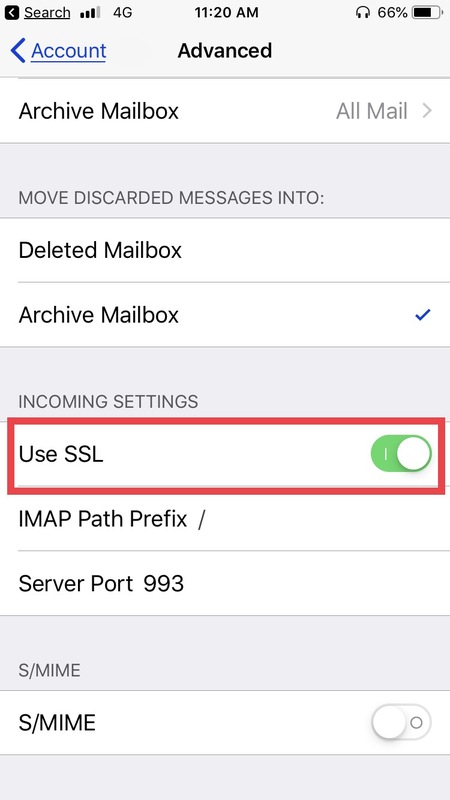 Go to the Settings App – tap ‘’Passwords & Accounts’’ – Now choose an account that bothering you – Your account will display on your Screen as IMAP – now select Account name and reach on another screen listing the “incoming mail server”, “Outgoing Mail server ”, then go to the bottom “Advanced” . Choose Advanced and when you a new screen appear then scroll down to “incoming settings” and check the toggled turn “Use SSL” ON/Green. If it is turned on, then please turn off “Use SSL”. That’s it! Your screen pop-up error will be solved. Hope this way is working in your case! Steps to delete email account- launch Settings App- scroll down to Passwords & Accounts – choose an account that popping notification error – tap on Delete Account- you will get popup says Delete from My iPhone – so tap on it (Delete from My iPhone) and confirm. Notice: Deleting this account will remove its calendars, notes, and contacts from your iPhone & iPad. In case of mistake of update from Apple iOS, Mail App or other related apps like the podcast, exchange mail account, etc.